As the saying goes, don’t judge a book by its cover. While this is no doubt sound advice for choosing literature and making friends, there is something to say for a well-constructed, intelligent book cover. Just as a novel’s sentence structure and diction can be analyzed for themes, motifs, and meaning, a book’s cover can reveal something about the story. There are some book covers so carefully crafted and tailored to their story that the book itself would be incomplete without it. 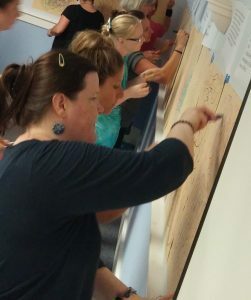 Teachers can use this idea to create a fun and unique school project for kids of almost any age. Have students make a snap judgment about a book based off of the cover and write about that judgment. Next, have your students read the story and reevaluate their initial judgment. This is a wonderful exercise in literary and thematic evaluation. These five book covers are some of the most captivating and illuminating covers in literary history. As one of the most iconic novels of all time, The Great Gatsby can’t seem to be left off of any list concerning books. As the novel of the 1920s, Fitzgerald presents a story of wealth and beauty during the roaring twenties. 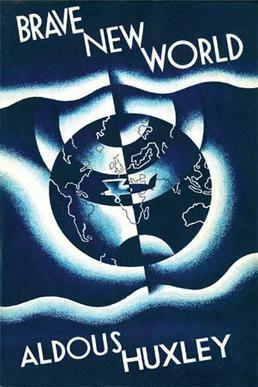 The original cover art for the novel was done by Francis Cugat, a largely unknown artist commissioned to illustrate the cover while the novel was still in the making. The dark blue cover pictures a lit cityscape with large sad eyes looming over the scene. It is these sad eyes that make prolific appearances throughout the entire narrative. Centered on the lives of three friends enamored by literature and the written word, All the Sad Young Literary Men provides a modern depiction of dreams and aspirations of the young generation. Referencing F. Scott Fitzgerald’s short story collection All the Sad Young Men, Gessen plays with the classic themes and storylines. 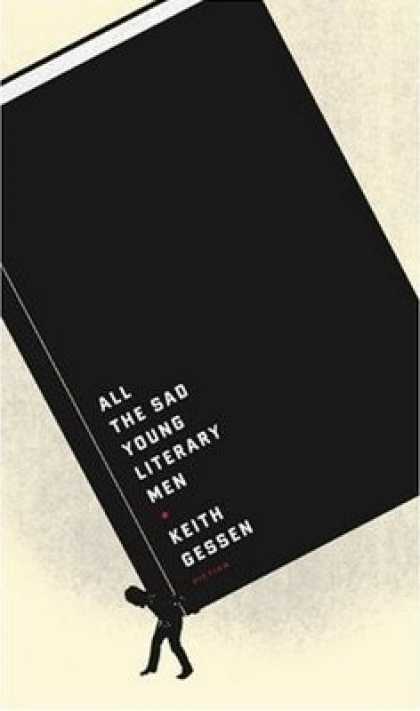 Gessen depicts young men with reaching dreams of literary greatness. They are passionate and excited, but not young and naive with their expectations from life. The cover of this striking novel takes a very literal approach, depicting the shadow of a man literally holding up a book on his shoulders. The cover immediately asks readers to feel the burden of the book. This collection of short stories is lesser known than some of the others on this list, but none-the-less important to the literary world. Presenting ten stories about American life, suburbia, and childhood, The Theory of Light and Matter is a striking debut collection for Andrew Porter. The cover of this collection speaks to the voice the author portrays throughout the narratives. With a quiet scene of clear blue skies and suburban rooftops, there is a delicate silence to the cover that speaks volumes about the content of the book. Another literary classic, Brave New World explores the future of our society. As one of the most well known dystopian novels, Huxley creates commentary on the industrial revolution, politics, “the man”, and war. The original cover of this novel depicts a dark scene of a contorted and misarranged earth. Seemingly representing, the waves of change and disorder that have taken over our world, this dark cover communicates some of the central themes of the novel. 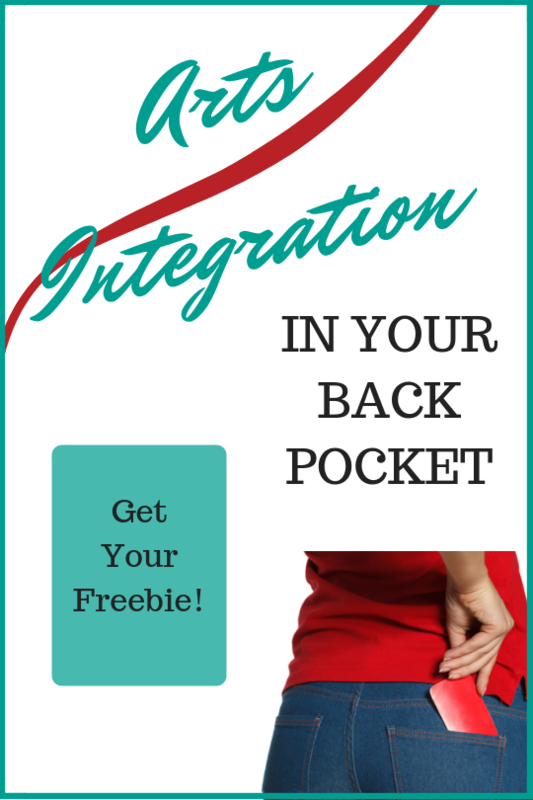 This novel presents a series of short stories that all interrelate in one way or another. Each story explores a different character, but throughout each story other characters crop up from time to time. 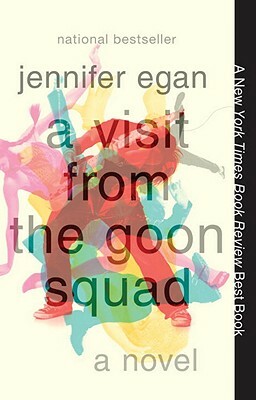 The cover of this novel features various bodies in disarray. There’s no real order or sense to these bodies that are in the middle of different movements. This cover seems to communicate the fragmented narration that is present with the different voices throughout the stories. Each image on the page represents a different fragmented person and yet they are all together, overlapping. There’s a layering affect with the various poses and bodies on the cover that mimics the layered voices of the narrative.